The Children's Health Camp movement began in 1919, but arose from a need that had been recognised much earlier. The poor health standard of those recruited for the Boer War caused real concern for the Government of the time. It highlighted the need for improved child health and prompted the Education Department to employ medical practitioners and nurses to visit schools. The First World War saw many of these professionals join the armed forces. In 1919 Dr Elizabeth Gunn, a school medical officer for Wanganui, had the inspiration and opportunity to pilot a summer “canvas camp”. She gained the help of a Wanganui farmer who offered his property in the Turakina Valley as a venue. Tuberculosis and malnutrition were the major concerns. So the Sunshine Camps, as the first camps were called, aimed to give children the benefits of plenty of sunshine, rest, fresh air and regular healthy meals. The camps were run along military lines with the children living in tents and marquees that were supplied by the army. Regular hours for sleeping and eating, a diet that included fresh meat and vegetables every day, and a daily intake of around a pint of milk per child saw all the children put on weight. Follow-ups showed that around 90% of the children who attended the Sunshine Camps continued to improve after they returned home. 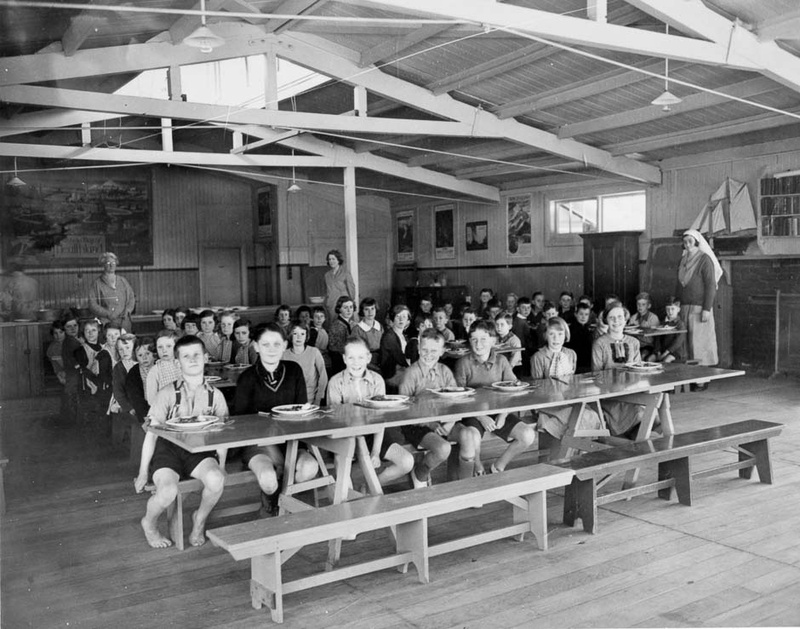 The success of those first camps in Wanganui sparked the public’s imagination, and a number of voluntary committees were set up throughout the country to run camps along similar lines. These various groups remained independent even after the Department of Health commenced general oversight of the camps in 1931. In 1936 the National Federation of Health Camps was formed to draw the organisations together and place the health camps scheme on a dominion basis. When the Government decided to make Health Camps the objective for the funds raised as a memorial to King George V in 1937, it also provided an Act of Parliament to oversee the administration of the camps. The King George V Fund was used to establish a network of permanent Children's Health Camps. Later, Government agreed to provide operating funds for the house or residential establishment. The Department of Education continued to maintain the schools on each property and supply teaching staff. At this point, the Department of Health provided a secretariat for the Federation which under a revised Act had become a "quango" of the Department with a duly appointed National Board. Referrals came mainly via Public Health Nurses and the Medical Officer of Health. It was required that any referrals from teachers and members of the public be channeled through the Public Health Nurse system, with each school having its nurse contact. 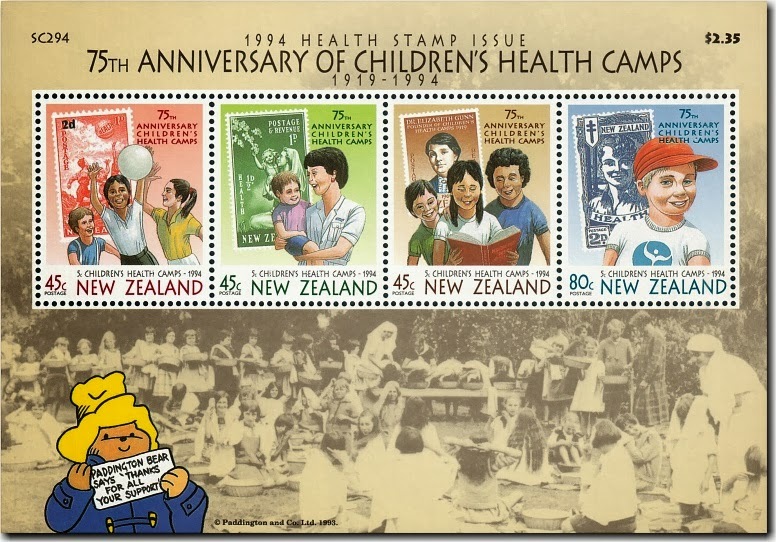 In the 1950’s in recognition of its relevance, and contributions, to NZ’s children’s health and welfare it became a government entity by an act of Parliament which both prescribed (enshrined) its ongoing service and provided for its future funding directly from ‘vote health’ and from contributions from an innovative annual health stamp campaign ran by the then government owned entity NZ Post. By late 20th Century it became apparent to the Children’s Health Camp Governors that its existing statutory ‘prescribed’ service provision and funding model was becoming obsolete. The Board began to advocate change to its structure, governance, funding (via Ministry of Health and annually contestable) and mandate, all of which had become limitations on its ability to be sustainable, its capacity to meet a greatly expanded community need and a wider ‘mission’. After significant dialogue and advocacy, and finally research into Children’s Health Camps - it’s services, and their relevance to child health and welfare, the Government of the day agreed with the Statutory Board that this was indeed the case, repealing the legislation prescribing its service delivery model and returning the camp assets to a newly formed charitable trust in 2001. 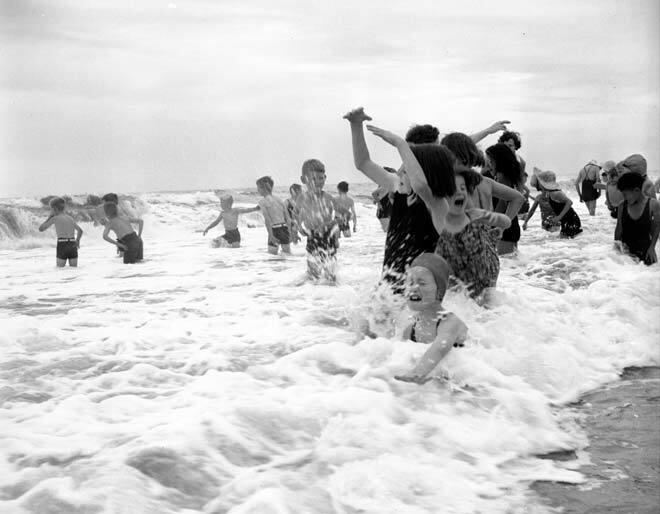 At that time the organisation had recognised that the children being referred for health concerns were bringing with them stories and histories of significant family difficulties, sometimes resulting in neglect, abuse and other trauma. Free from the limiting legislation the organisation was able to begin the transformation of its service from a universal health service to a specialist social service. Stand recognises that a child’s home and family, school and teachers, neighbourhood and friends all play a critical role in a child’s world. We know that each system requires attention to improve the child’s quality of life and that we cannot do this on our own. We also have a highly valued and successful partnership with our Kahui Kaumatua who are gifted to us by Iwi throughout Aotearoa and who provide us with invaluable guidance and understanding of Te Ao Maori. When we provide an opportunity for belonging, a child learns, “I can Trust”. When we provide an opportunity for mastery, a child learns, “I have talent”. When we provide an opportunity for independence, a child learns, “I have power”.